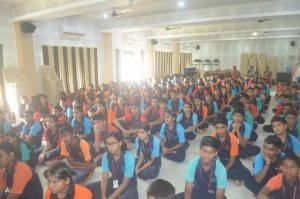 A talk on ‘Stress and Time Management’ was held for the students of Class IX A,B,C in the A V Room on 28th July 2017 at 8.15 am. Sr Lidwin Sequeira, an experienced counselor spoke to the students. She began with the parable of the sower and deduced it to the different kinds of students. She spoke about the problems students face in their day-to-day studies, giving a few tips on how to study, eliminate stress and manage time which was the need of the hour. She also showed the way for students to keep calm during exams and score high marks which was truly an eye opener. She shared her personal experiences and gave examples. 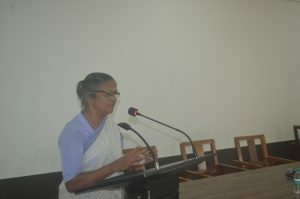 She cleared the doubts of the students. 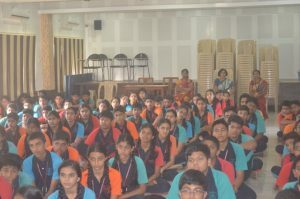 Overall, it was a very good session and was very helpful to the students.